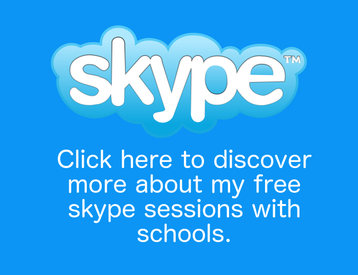 Doing Ancient Greece in school this term? Book me for a day of writing workshops inspired by the Greek myths. The language is fresh and immediate. Great stuff! The Ultimate First Book Guide. 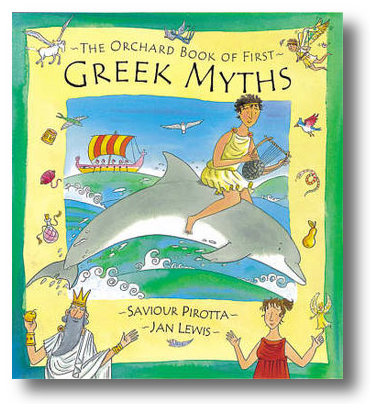 Ten classic Greek Myths are retold in an easy and accessible style for young readers. Meet Arion, the poet who was saved from pirates by a kind dolphin. And Midas, the greedy king who made the silliest wish in the world. Read all about Pandora, who opened a wooden chest she should have left shut, and Theseus who killed the man-eating Minotaur. Also included are the stories of Jason and the Golden Fleece, Pegasus the Flying Horse, Medusa the Gorgon, Icarus the boy who flew too close to the sun, the wooden horse of Troy and Arachne, the original spider woman. Also available in Italian, Greek, Korean and Brazilian Portuguese. Remarkable retellings of these old stories using glorious, vivid language.